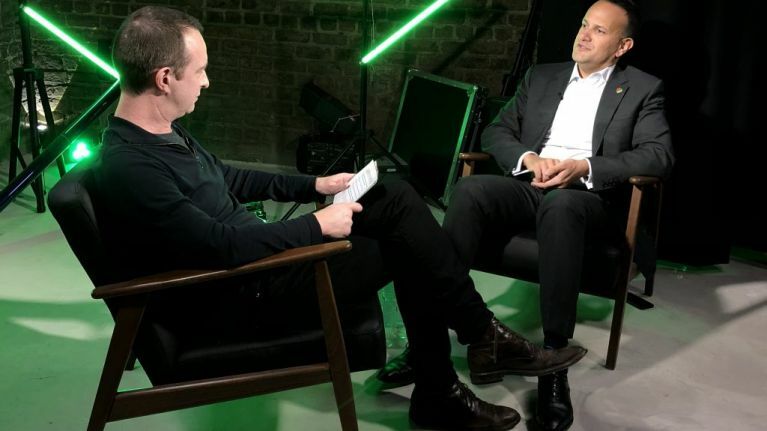 Speaking on Ireland Unfiltered, Varadkar said "the European Union is going to be a weaker place without the UK” and said it was up to countries like Ireland to counter the forces of populism and nationalism unleashed by Brexit. "Unfortunately that was one of the things that Brexit unleashed, not just in Northern Ireland but in Britain as well, where you see people who are from other European countries, who are settled there, all of sudden starting to feel that this country they lived in for 20 or 30 years doesn’t feel like home any more. 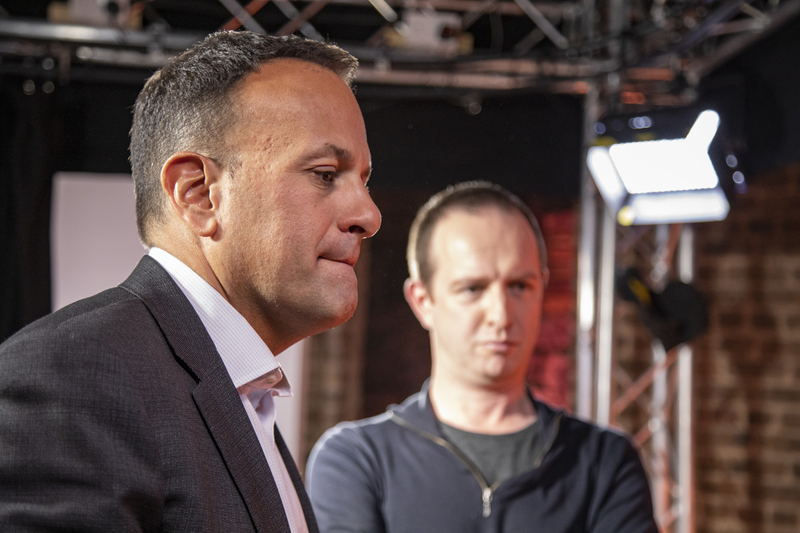 Varadkar dismissed some of the speculation surrounding a possible deal and said he dealt with Theresa May and disregarded some of the reports in the UK press. 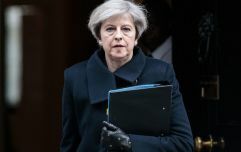 "I'm very conscious that in Britain and the United Kingdom there are still very different views on Brexit, but my job is to interact with the Prime Minister, and Theresa May speaks on behalf of the UK government," he told Dion Fanning on this week's show. "I tend to disregard a lot of what I read in the media around Brexit, particularly from the British press. The person I deal with is the Prime Minister. Over the course of the last few months I think we're getting to a place where potentially I can see a landing zone for a withdrawal agreement, including an Irish protocol, the backstop, which satisfies what we need as a country but also is one she'll able to get through Westminster and get through her own government." Varadkar wouldn't be drawn on a People's Vote, which has growing support in the UK. "I think that has to be up to them. I totally regret the fact that a small majority of people in the United Kingdom voted to leave the European Union. I regret that they made that decision, but we have to respect it, that's the way democracy works. If they decide to have a second referendum, that's very much up to them. But one thing I'm careful not to do is to any way to say anything that might suggest I'm telling them to do that." He did say he would be happy if Britain was staying in the EU. "Of course, I think the European Union is going to be a lesser place without the UK. It's a major economy, it's still a significant power in the world. The European Union without the UK is going to be a lesser place and that's a pity."